Welcome to the official ACEDIS website ! 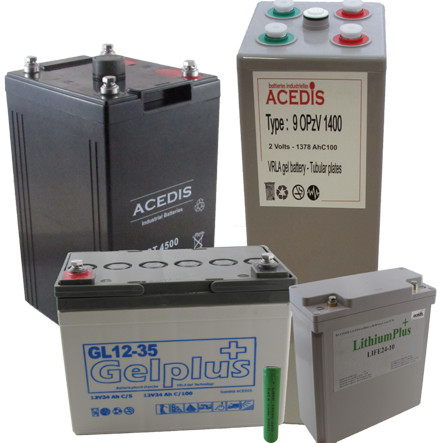 ACEDIS is the VRLA, VLA, lithium industrial batteries and accumulators specialist. 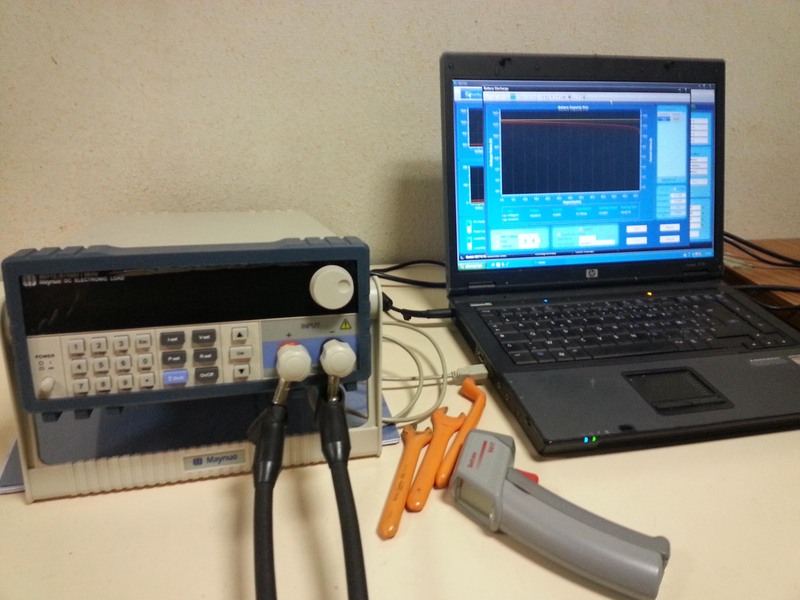 Our engineer and technician team is ready to help you realise your projects : expertises and studies, battery dimensioning, installations on site and specific assembly (from prototype to range). 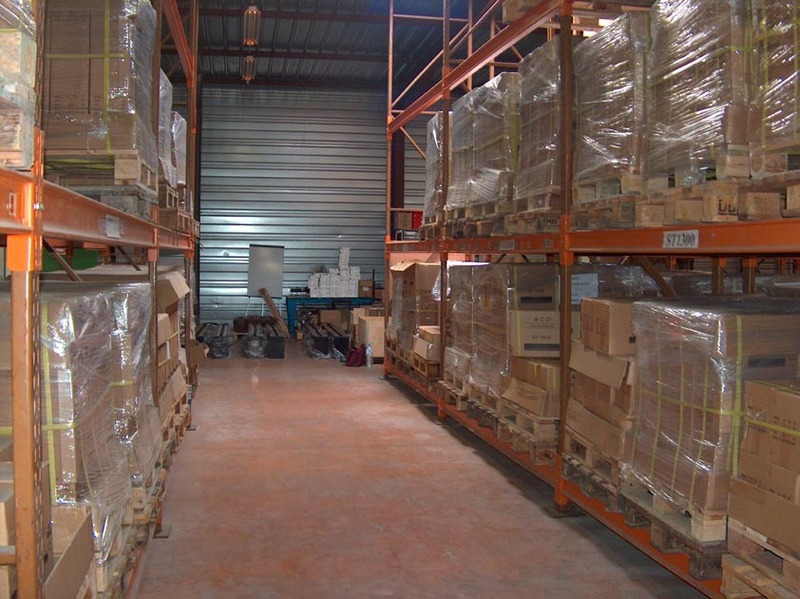 ACEDIS has currently a permanent inventory of more than 40 000 batteries for over 600 references. Check our latest news here !